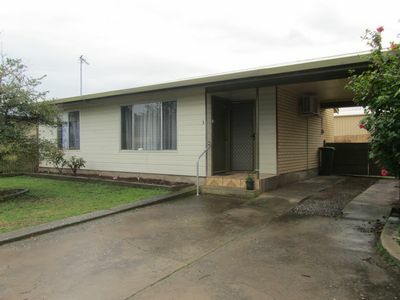 ONE LOVING OWNER - LIGHT BRIGHT AND A PERFECT DELIGHT - Loaded with extras! 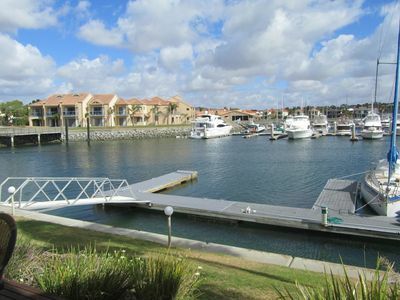 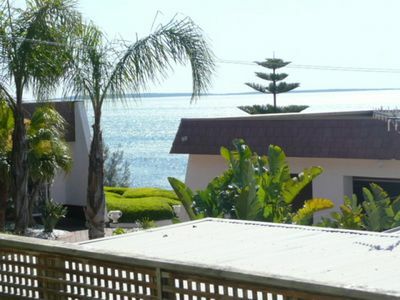 MAGNIFICENT MARINA WATERFRONT - walk to the tavern! 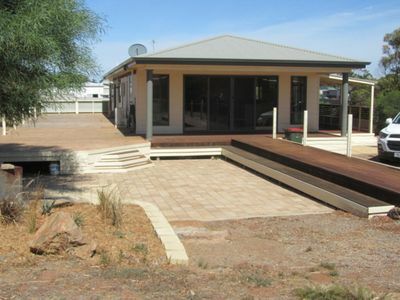 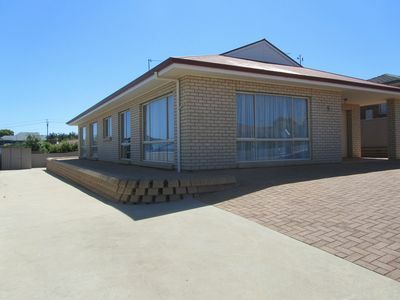 MODERN HOME IN RURAL SETTING -2 MINUTES FROM BEACH! 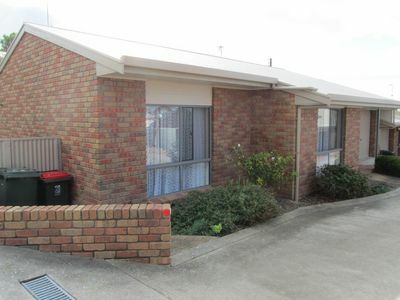 INVESTMENT BARGAIN - TWO BEDROOM UNIT!